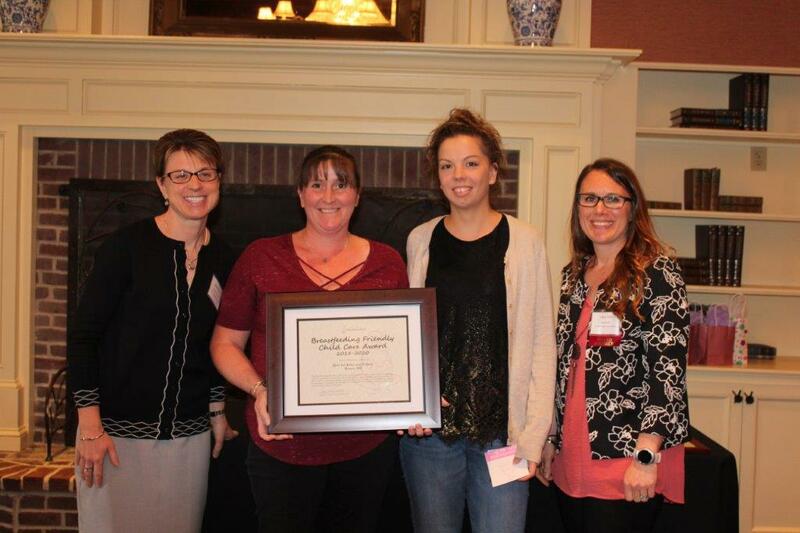 The New Hampshire Breastfeeding Task Force aims to promote, protect, and support breastfeeding. With the recent implementation of the Break Time for Nursing Mothers Law under the Affordable Care Act and the 2011 release of the Surgeon General's Call to Action to Support Breastfeeding Women, more and more women are choosing to breastfeed their baby. When child care programs become strong partners and advocates in encouraging and supporting mothers to continue to breastfeed, the benefits to families are enormous. Child care programs themselves also benefit from the improved health status of the children in their care. Knowing that you actively support and encourage breastfeeding mothers and babies could lead to families choosing your program over others and could make a key difference in a mother's decision to initiate and continue to breastfeed her baby. 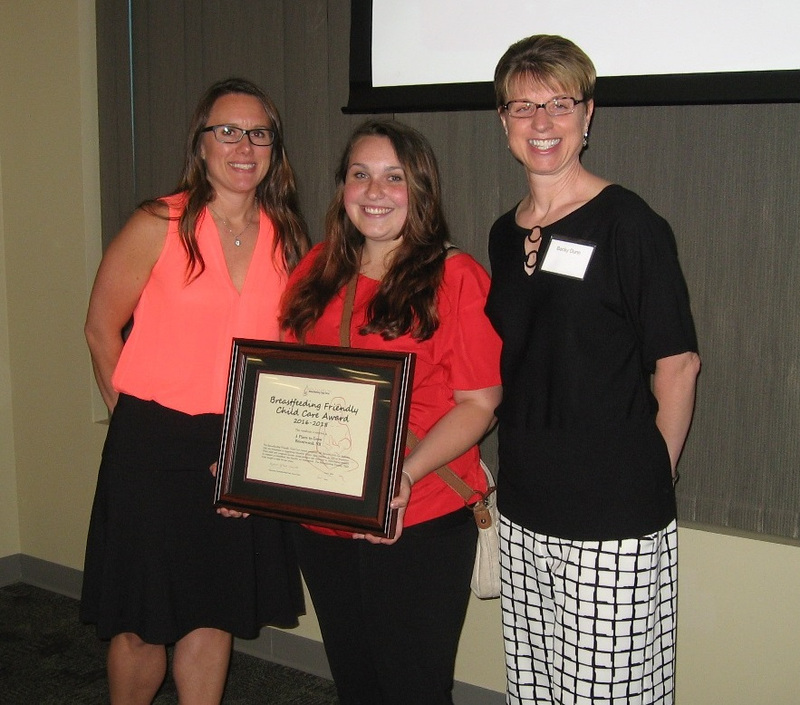 All NH licensed child care programs are eligible to apply for the Breastfeeding Friendly Child Care Award. 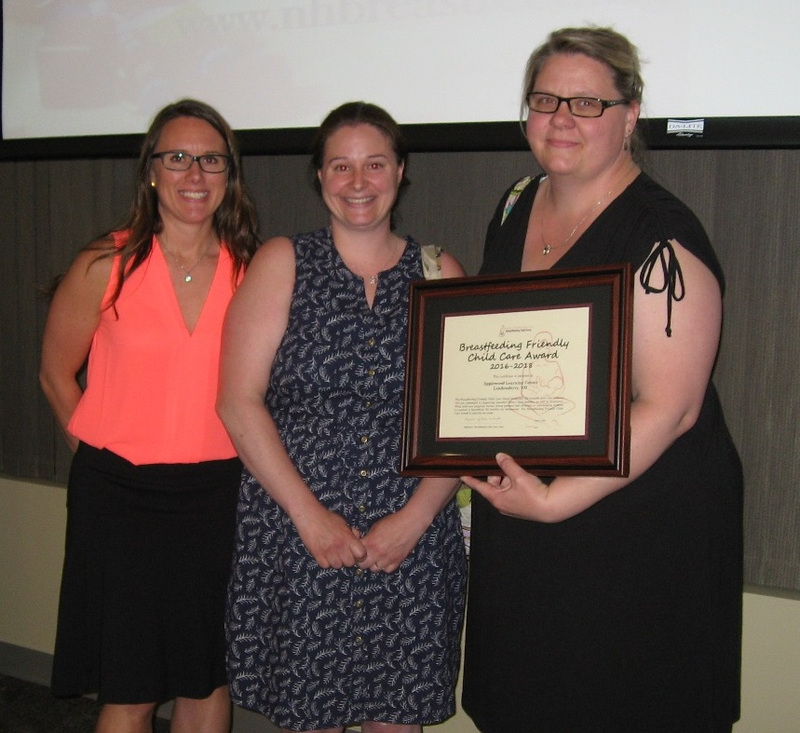 See the NH Breastfeeding Friendly Child Care Award Application and Checklist for more details.